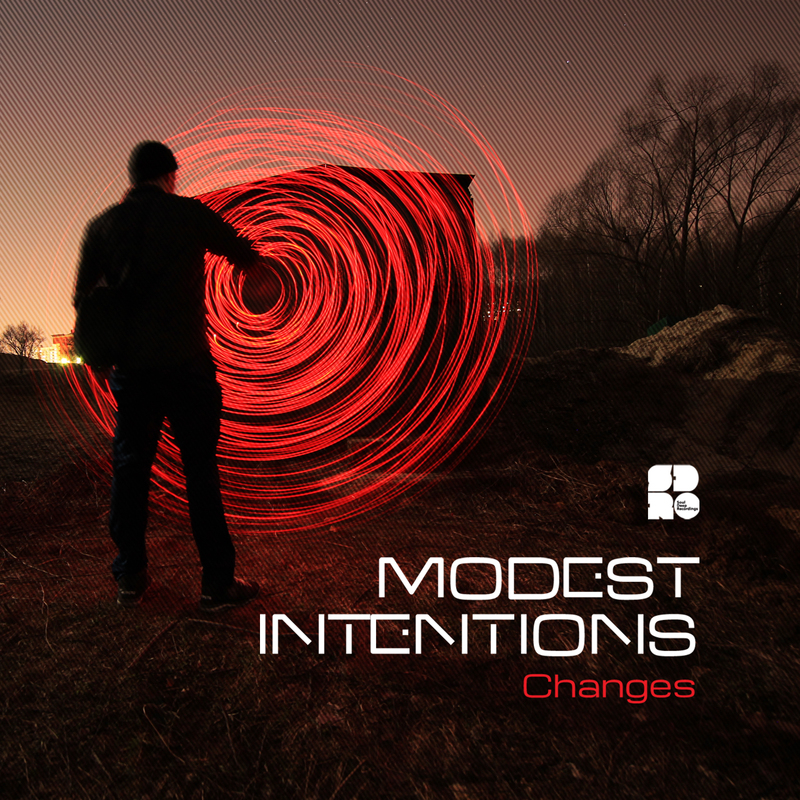 Soul Deep Digital and Modest Intentions are proud to present the new “Changes EP”. Modest Intentions, who hails from Estonia, drops his debut EP on Soul Deep in impressive fashion. The EP kicks off with the title track, “Changes”, which features lush pianos, snappy drums, swirling efx, bouncy sub bassline, and a sharp mid bassline. “Things Like This”, is up next and features punchy drums, pulsating pads, heartfelt Soul vocals, and a deep sub. “Electricity”, features punchy drums, long emotive pads, and the melancholic vocal stylings of Emily Jones. The vocals in the track drift perfectly over the melody creating an addictive blissful soundscape. “Hold Your Breath”, finishes things off in style with it's long sustained pads, fast clicking drums, big sub, and reese sounding mid bass layer. This is a fantastic debut by an artist that should release a lot of future projects with Soul Deep. Hypnotic! !